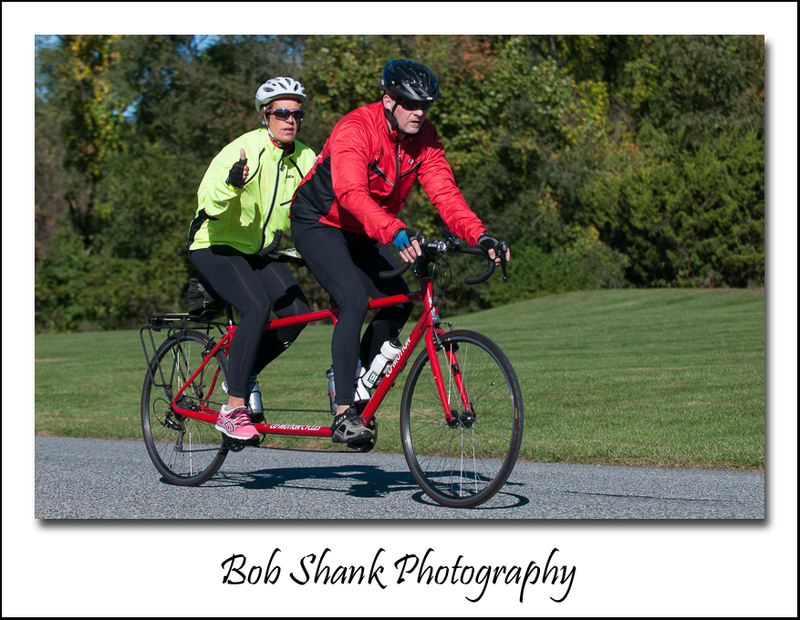 Today I photographed the Parkinson’s Disease Bike Ride in Malvern, PA. 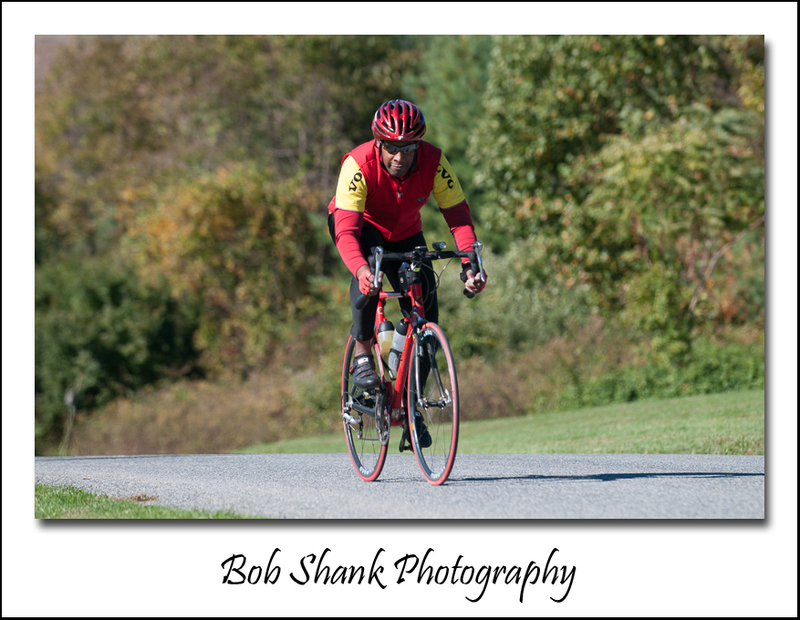 This was the second annual event, and the second year I photographed the ride. 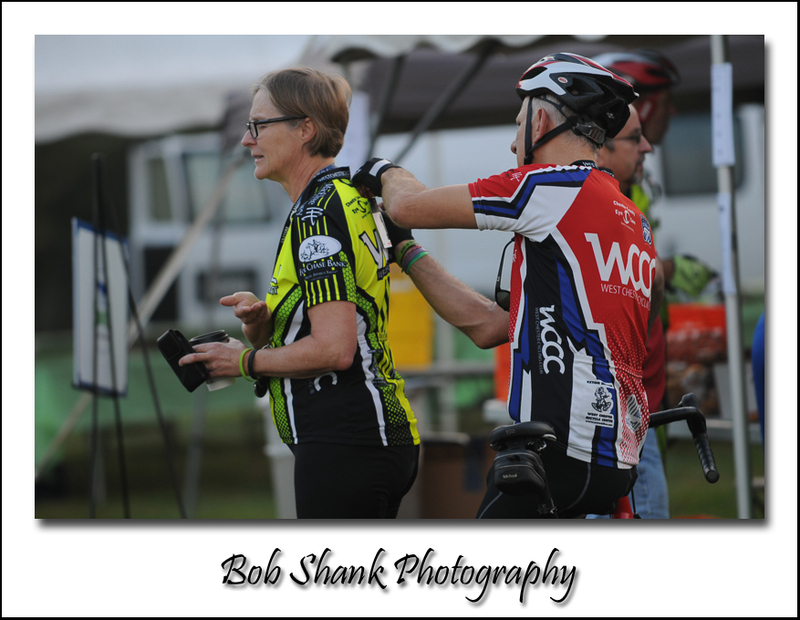 Riders arrived early in the morning to sign in, get their cue sheets, attach their numbers, and prepare for the ride. The weather couldn’t have been better! 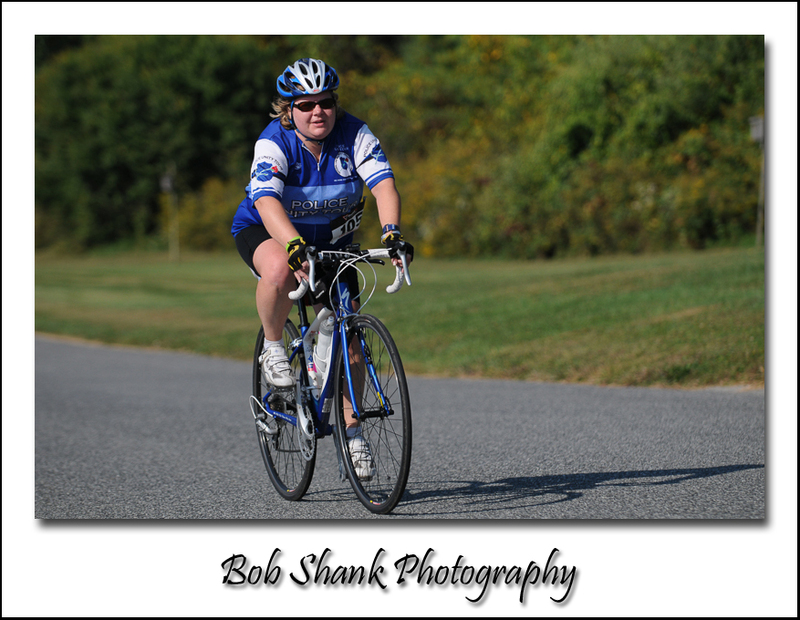 The routes departed from Bryn Mawr Rehabilitation Hospital in Malvern, PA. Riders could choose from three different ride lengths, and as is typical of Chester County most the routes included some demanding hills! 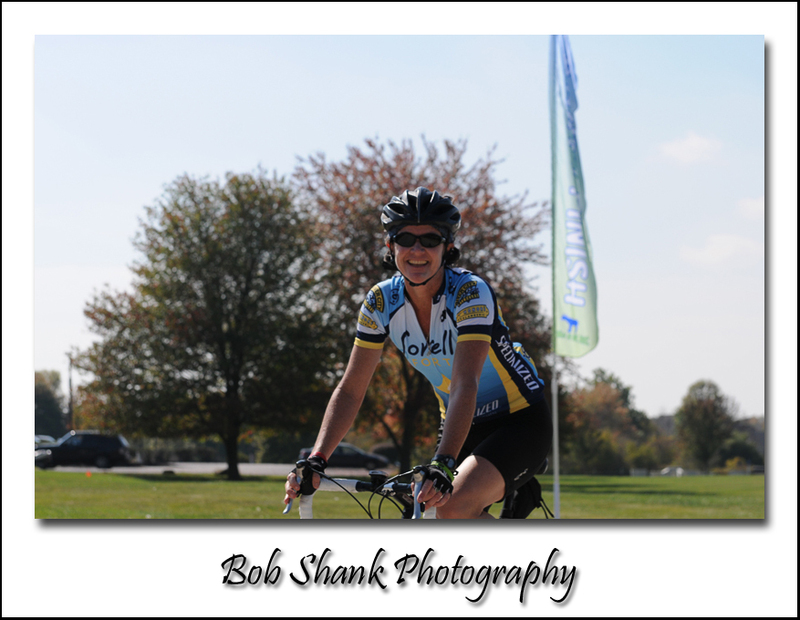 The riders looked good though and persevered the hills to complete their rides. 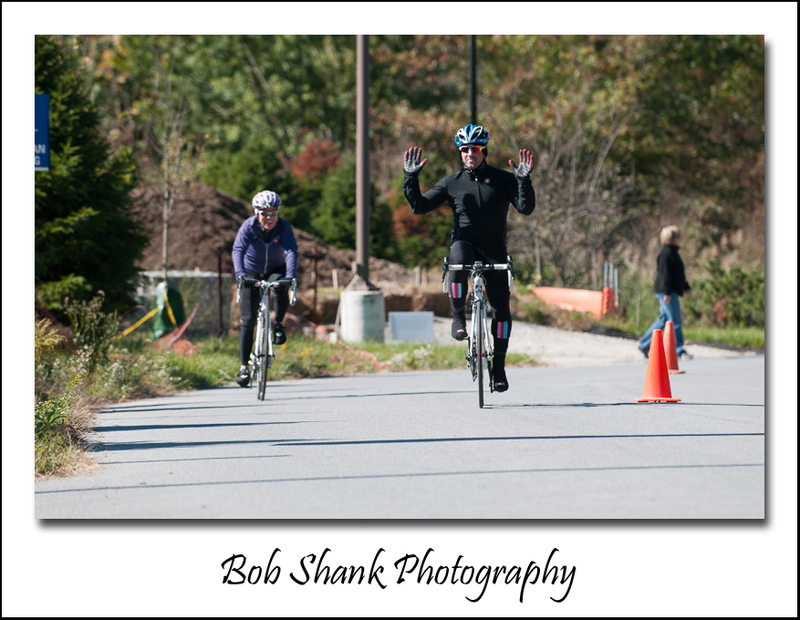 When riders crossed the finish line, they were greeted with cheers and congrats! It was an absolutely beautiful day and even on the hot side for bike riding in October. 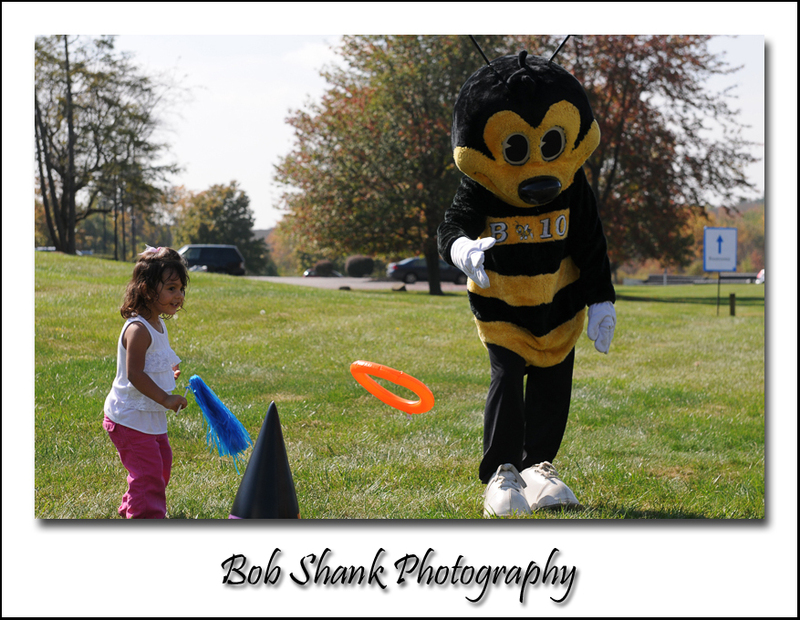 B101 was onsite to provide music and Bee 101 was in attendance, too as you can see in this photograph! “Harvey in the Morning” also was present for the big day! 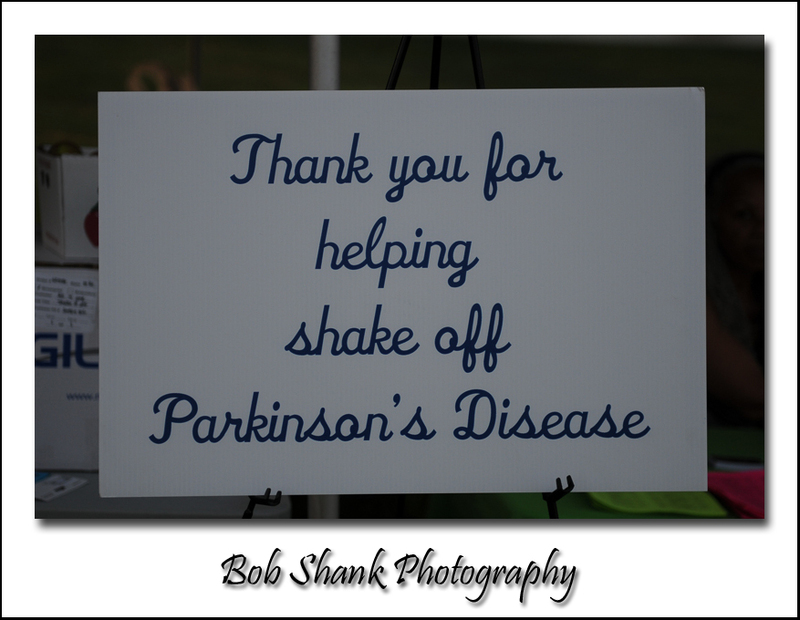 All-in-all, it was a great event to bring more awareness to Parkinson’s Disease and raise money for the cause. Next year you really need to consider participating in this great event! There are many extra-special people in this world and I got to meet a bunch of them on Saturday! 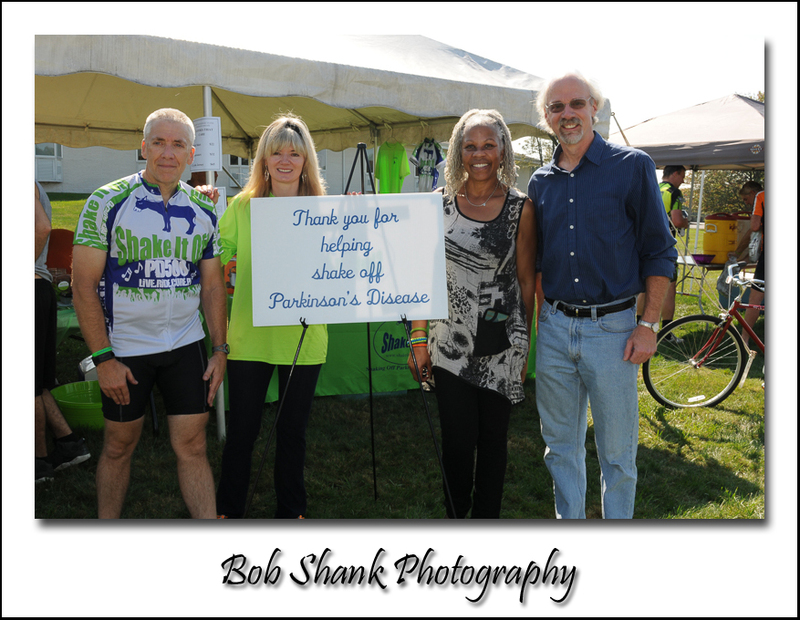 Jodi & Chris Cianci led the charge on this event to raise money for Parkinson’s Disease. All the volunteers and participants worked together to make a difference for an important cause that affects so many people. Observing and photographing these special people taught me a few things and was inspirational for all! 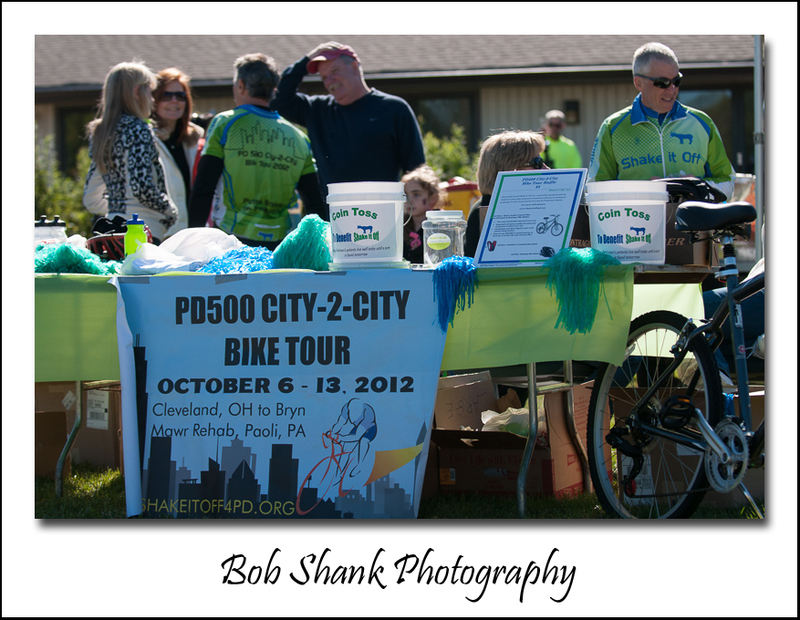 The PD 500 Tour Bike Ride was held in beautiful Malvern, PA on October 13th. The morning began with frost on the ground and a nip in the air. Riders were prepared to brave the fall-like elements as they received their cue sheets to find their way on one of two options: a 60 or 30 mile bike ride. The day eventually warmed up and turned into a beautiful day. The sky was blue and the air warmed up by late morning. Riders were supported with Sag Wagons in case of any break downs or trouble. Rest stops along the way provided much-needed breaks and refueling on these demanding and hilly routes. 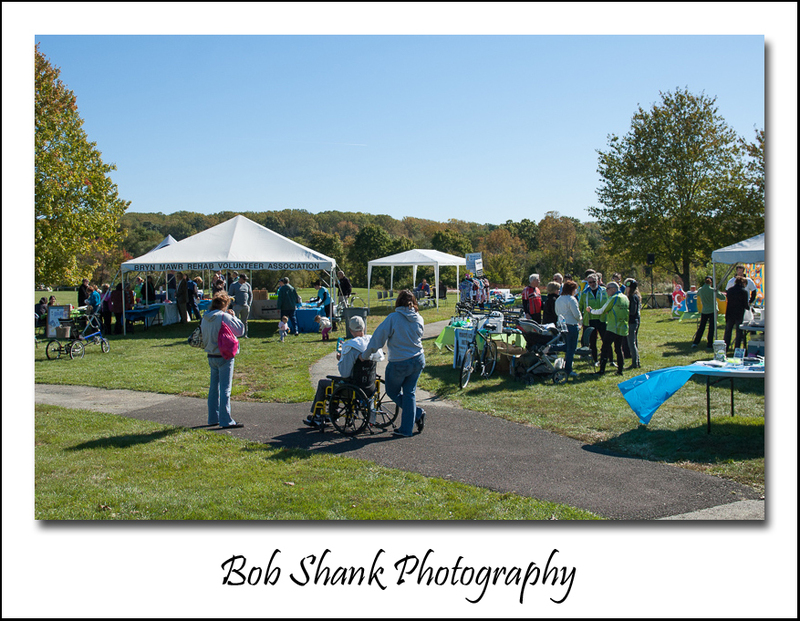 The organizers and volunteers did a magnificent job supporting and leading this event at Bryn Mawr Rehab, which was a perfect setting with good parking and an excellent site for the pre-ride and post-ride events of the day. DJ Foster provided excellent music and occasional announcements of riders coming toward the finish line. 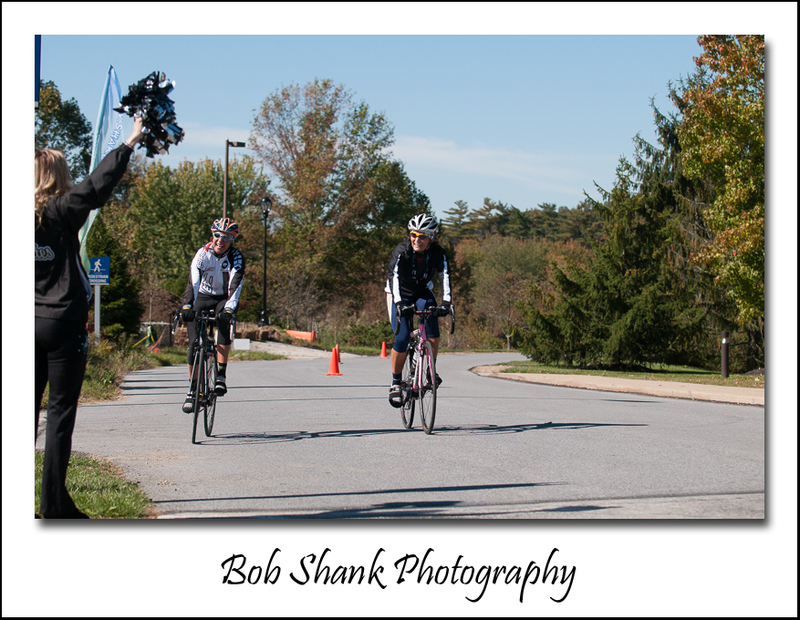 Two cheerleaders from Soulmates were there to greet the riders as they crossed the finish line to cheers of the crowd! Post-ride events included several enlightening and insightful speakers including a neurosurgeon from Lankenau Hospital, a representative from the Michael Fox Foundation, and Jodi Cianci, who began her presentation by stating her name and saying, “and I have Parkinson’s Disease.” But Jodi quickly included that she was more than ready to fight the disease and her enthusiasm and energy showed she is backing up her courageous claim! Jodi said that when she told her husband, Chris, that she had Parkinson’s Disease, he said, “No, you don’t; we do.” The love between this beautiful couple and their passion to help in the fight against Parkinson’s Disease is both incredibly inspirational and contagious! 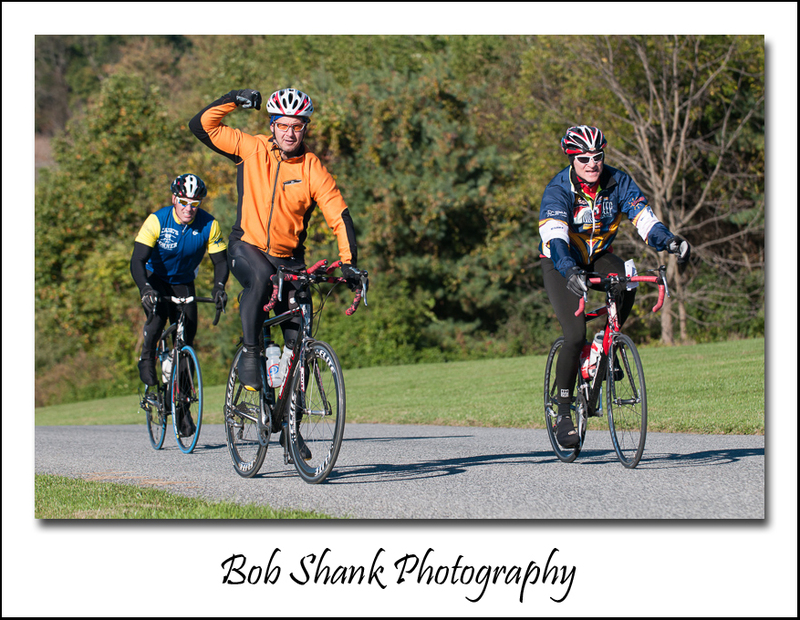 A small group of riders rode 508 miles in eight days to raise money for Parkinson’s Disease. Some of these riders are shown here with the Soulmates cheerleaders right after they crossed the finish line. Their trip started at the Cleveland Clinic, in Cleveland, Ohio. It rained one whole day on their trip, which traveled through three states: Ohio, West Virginia, and Pennsylvania. These riders looked surprisingly strong after riding 508 miles, but it really isn’t all that surprising when you see the drive and passion of these riders on their fight against PD! Keep an eye out for another upcoming event from “Shake it Off for PD.” You will be blessed by getting involved with these very special people!